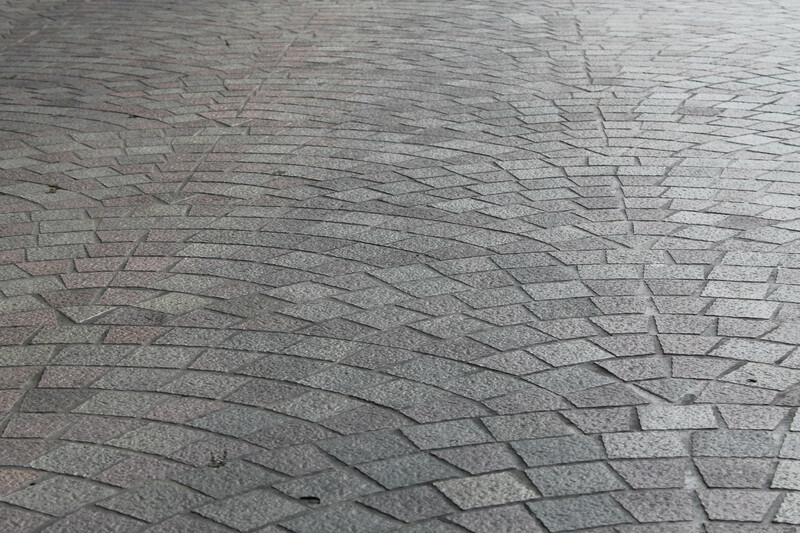 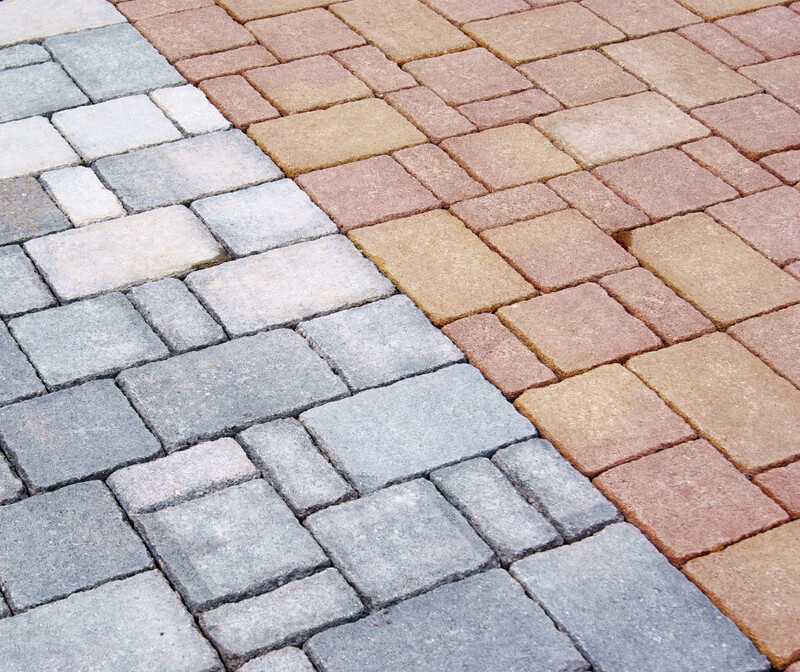 Paving, Patios & Driveways Quote? 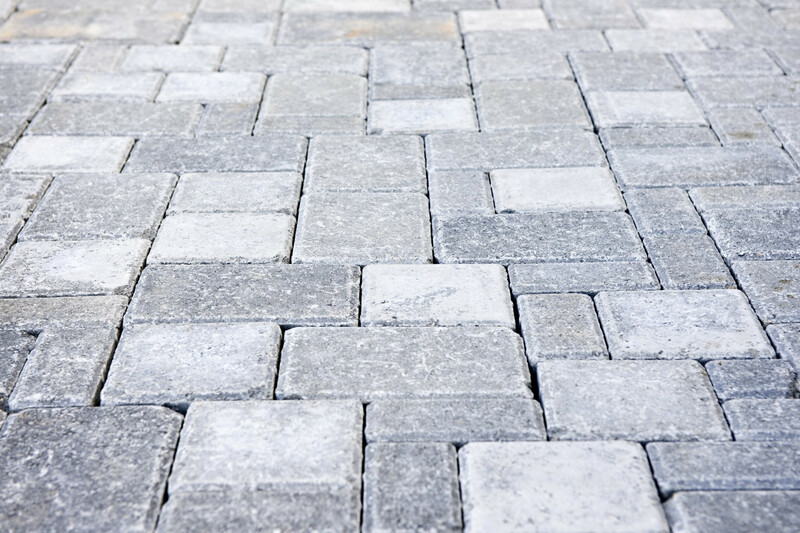 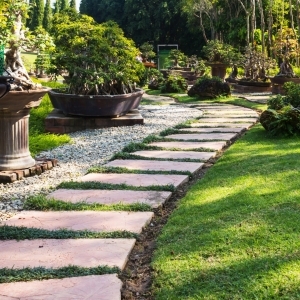 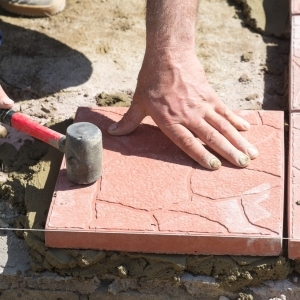 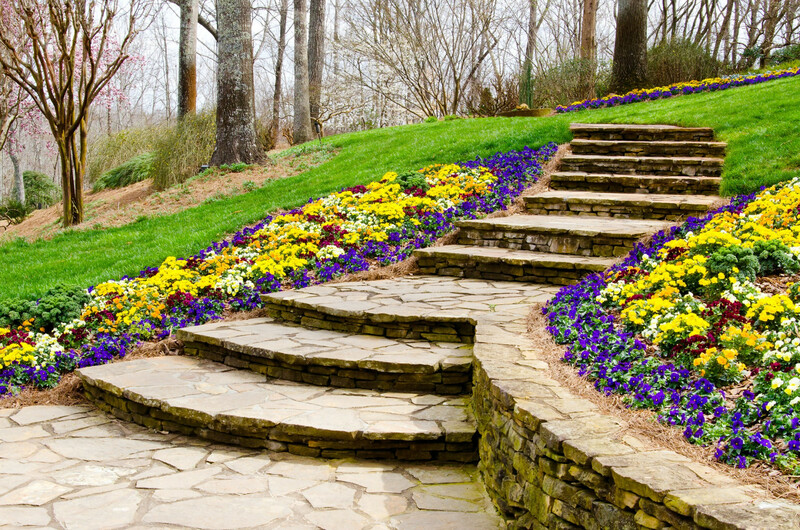 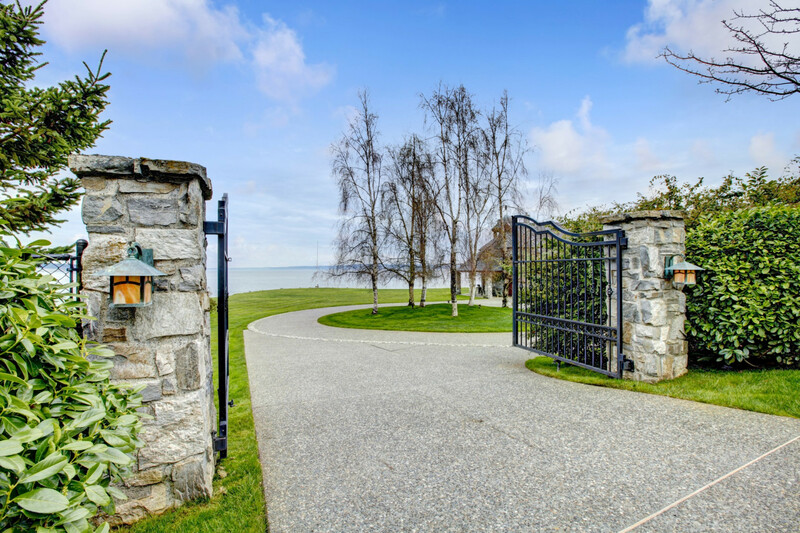 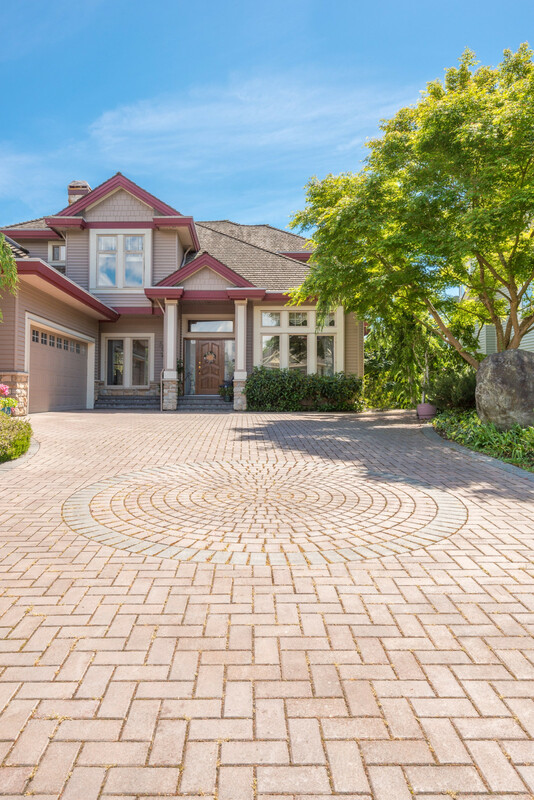 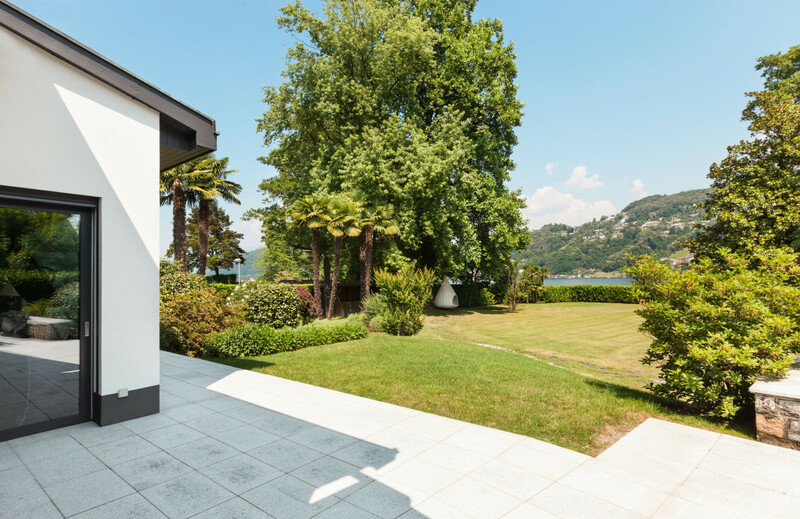 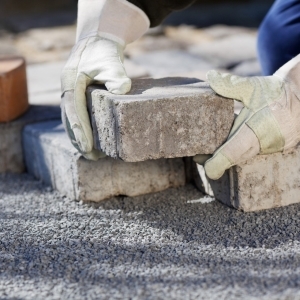 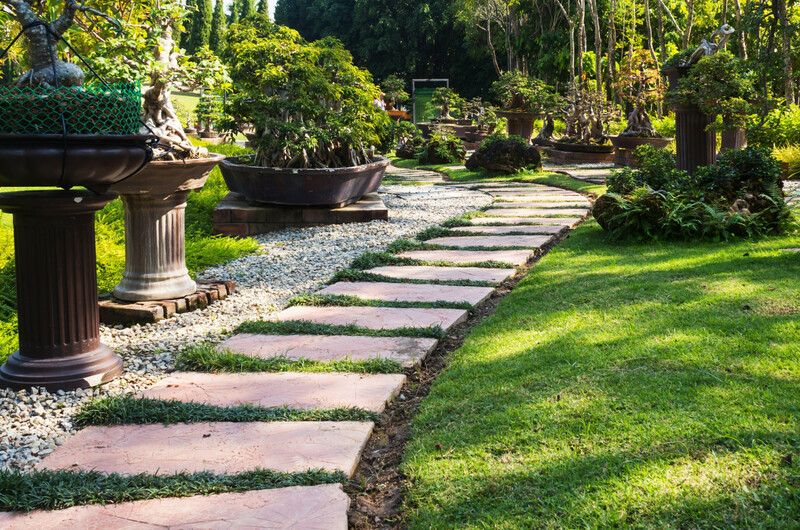 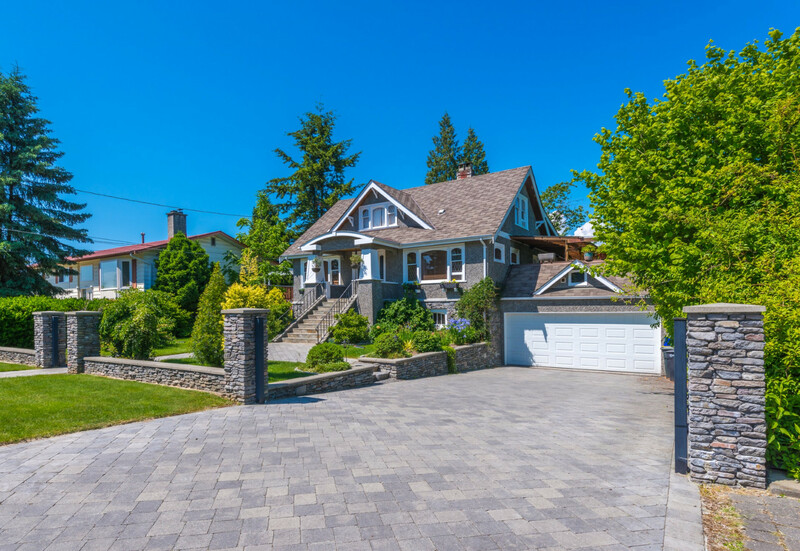 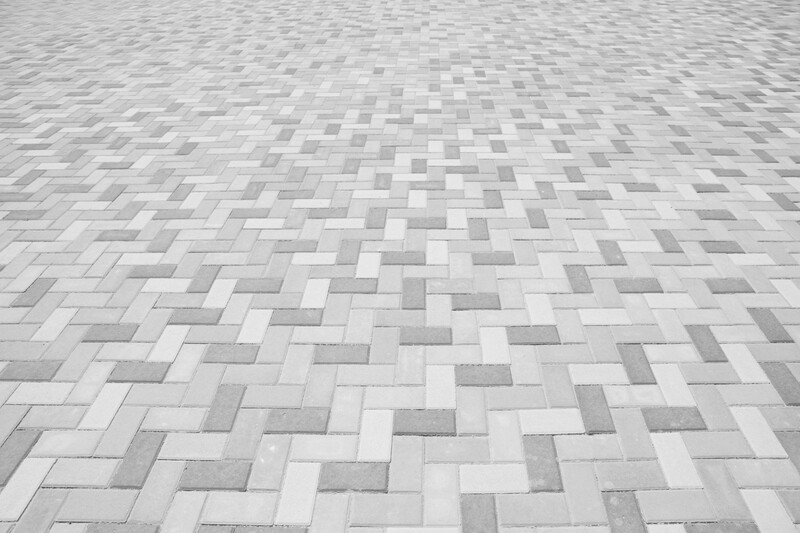 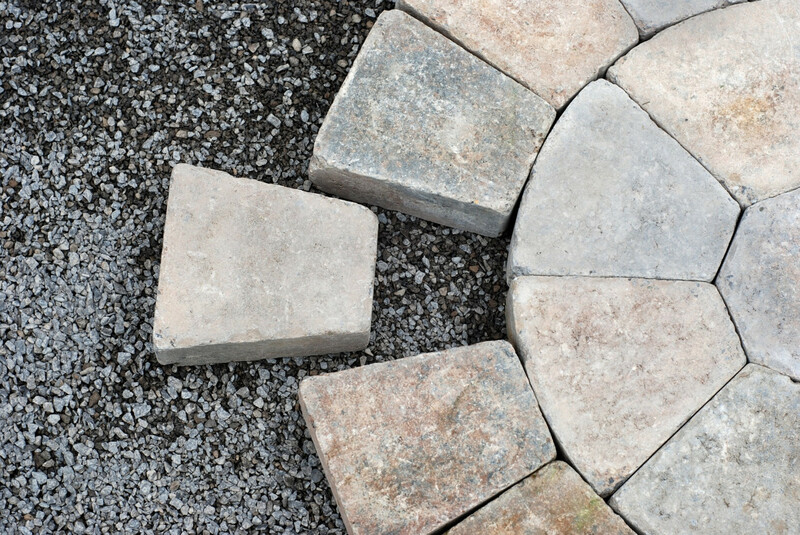 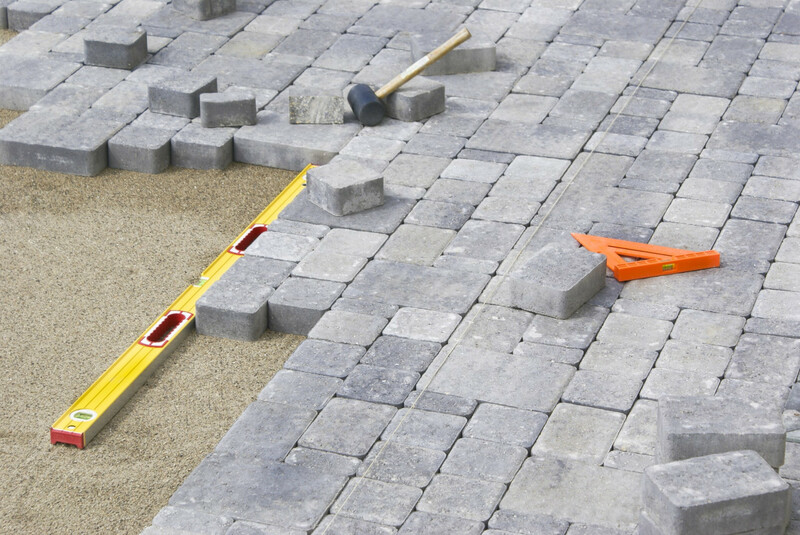 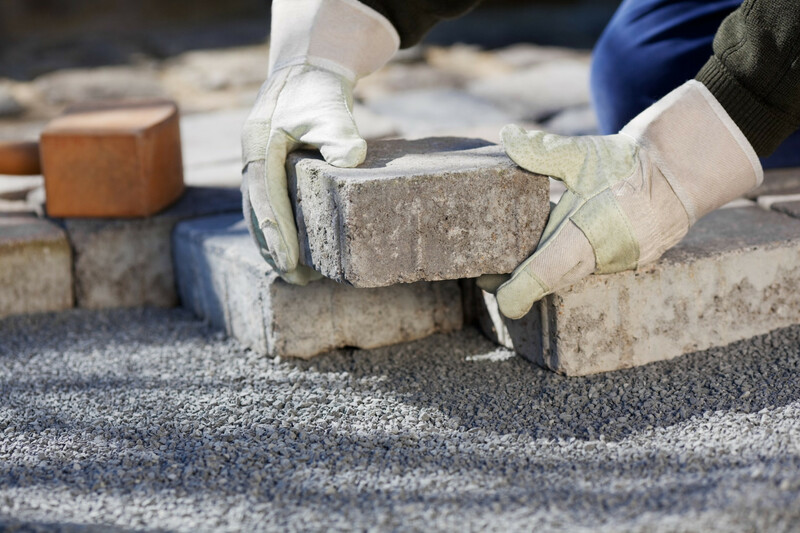 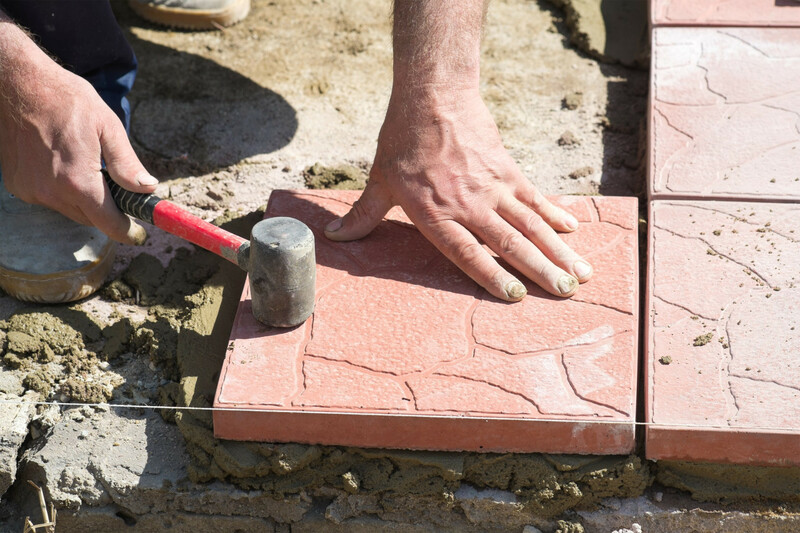 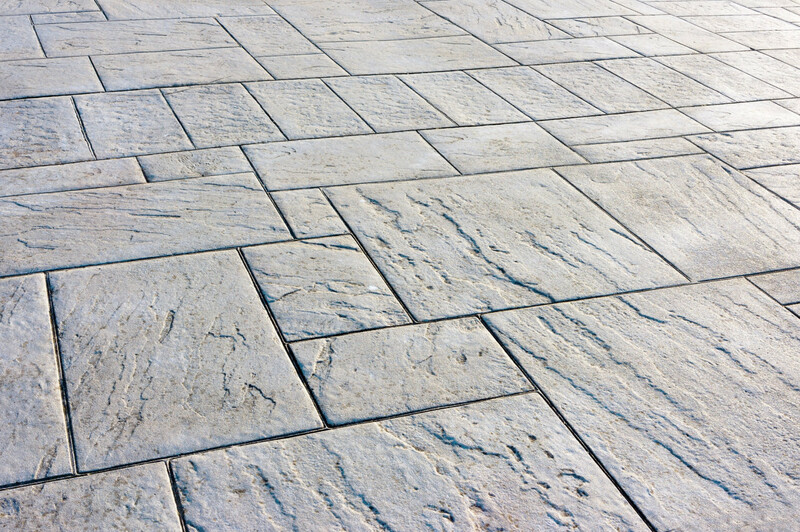 With so many years working in the Paving, Patios & Driveways trade, we are happy to answer any queries and provide quotes for any work that you are looking to have done. 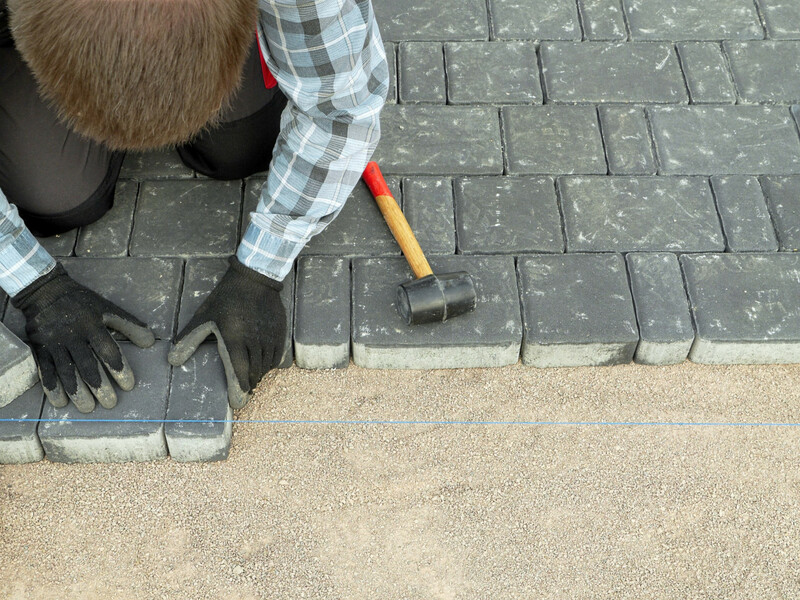 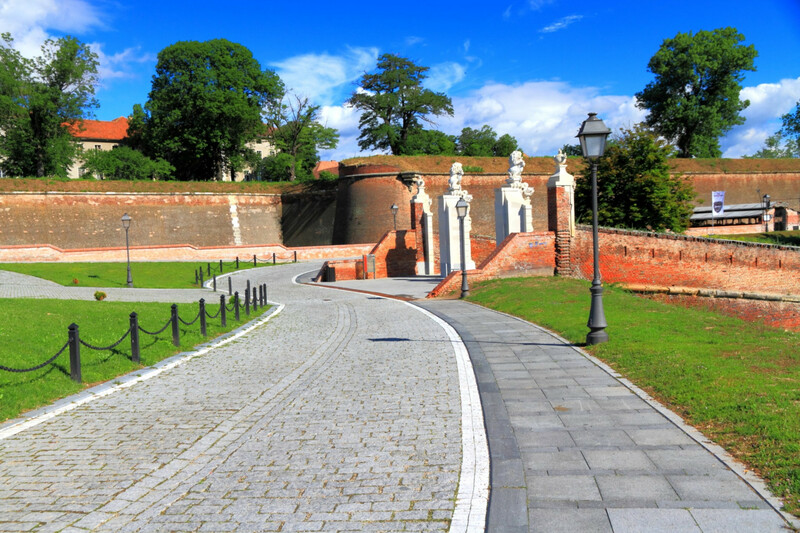 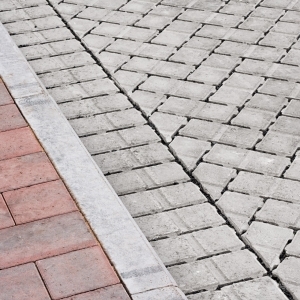 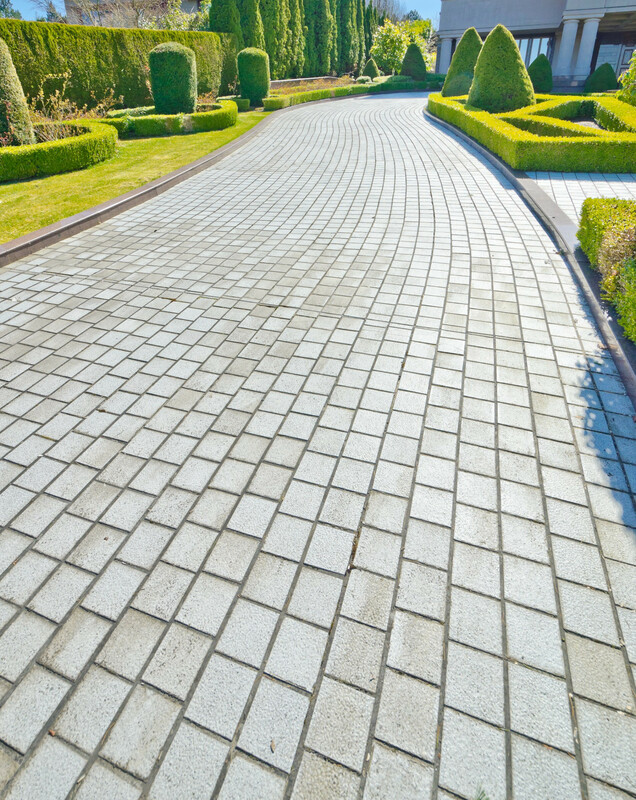 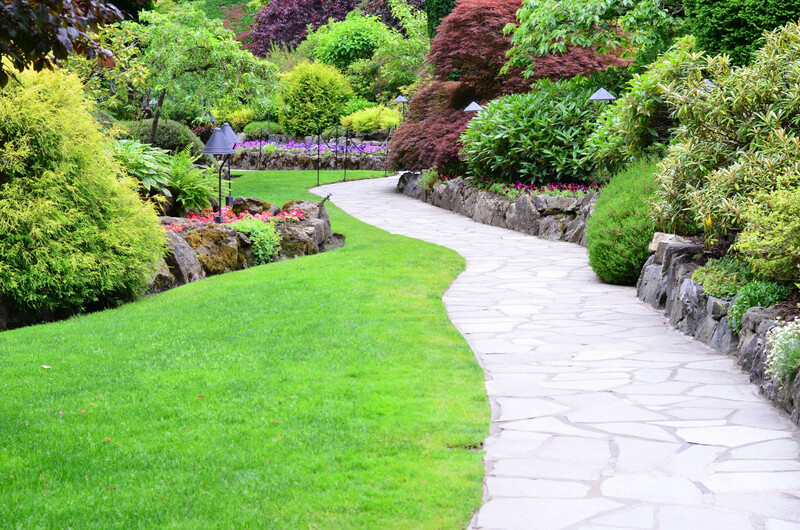 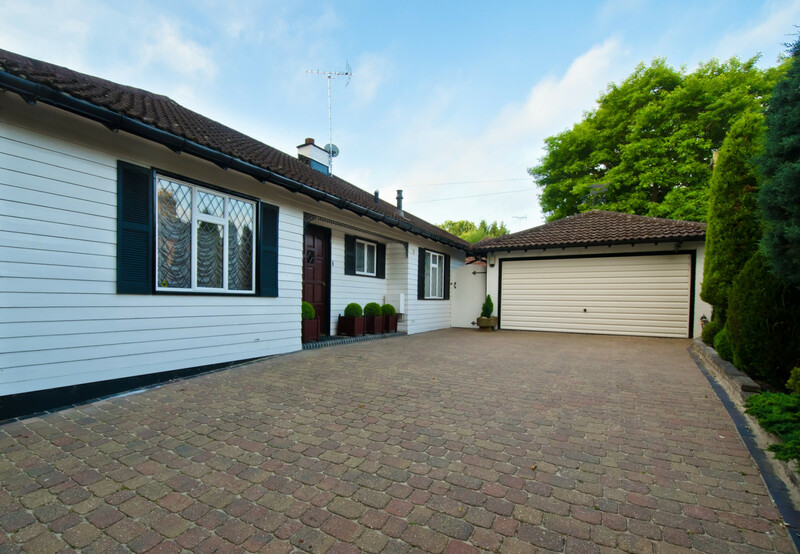 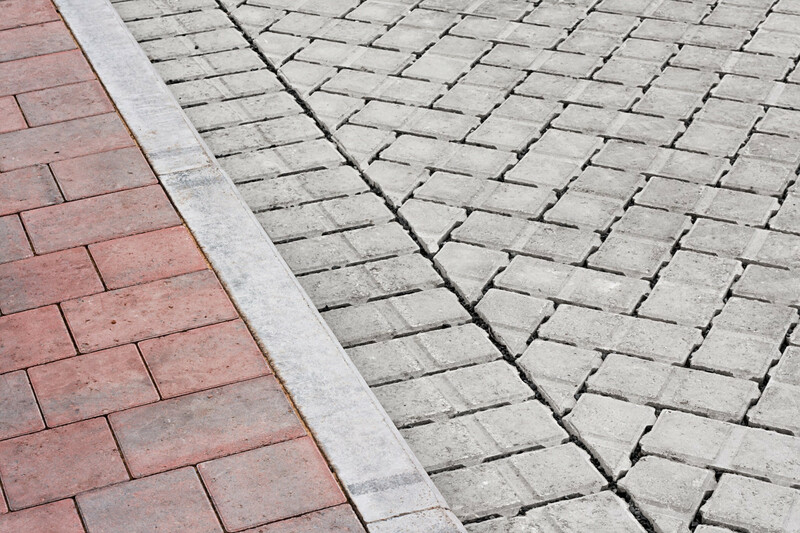 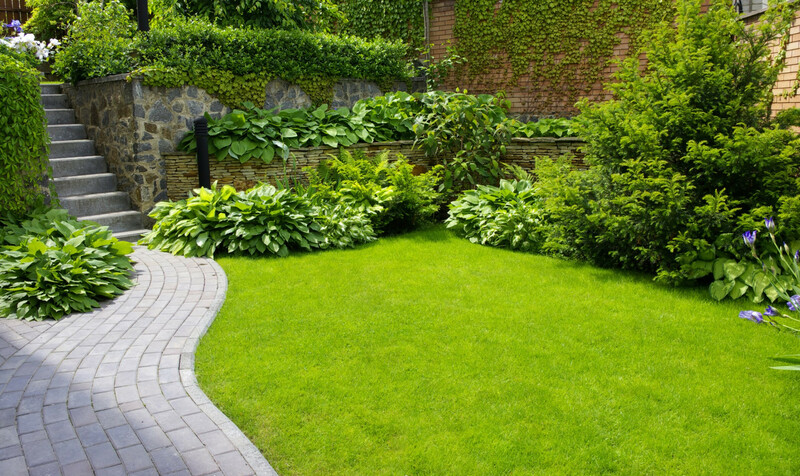 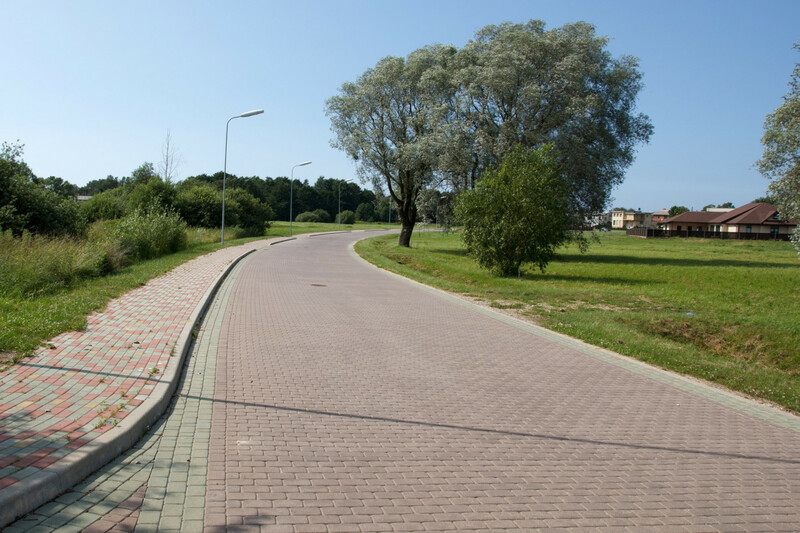 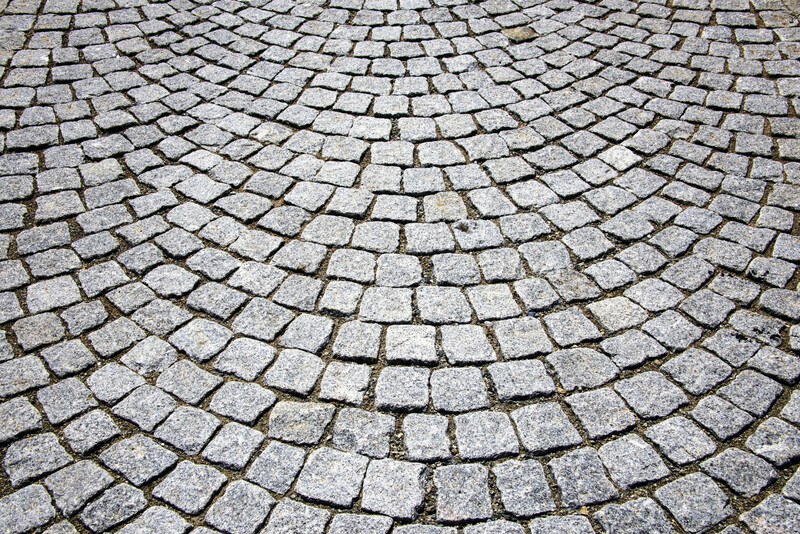 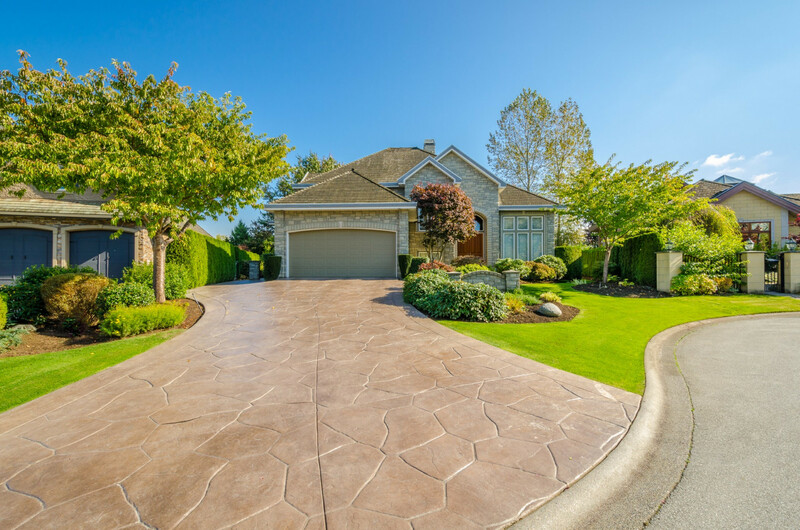 Our mission is to provide the residents in & around Farnborough with a no hassle Paving, Patios & Driveways service where all work exceeds expectations, meets deadlines & offer excellent value.